Park Gardens is situated off Pinkie Rd just minutes from Musselburgh High Street, the sports centre, grammar school and Eden Hall hospital. 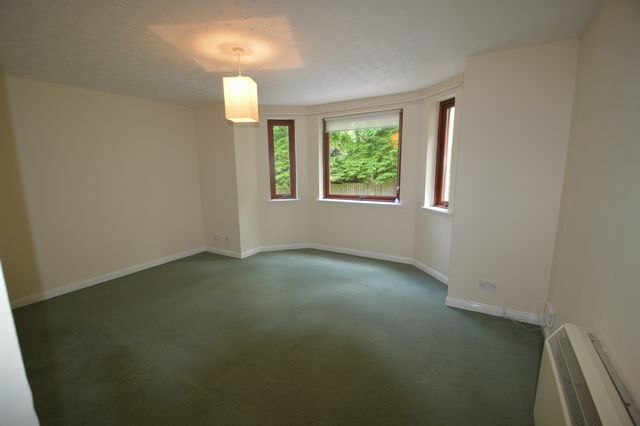 The flat is within a small residential development which has been meticulously maintained. 1st floor property comprises reception hall with 2 storage cupboards, large bay windowed living room overlooking the communal gardens, attractive breakfasting kitchen, family bathroom and 2 double bedrooms, one with en-suite shower room. Decorated in neutral tones and carpeted throughout, this flat is in true walk in condition.